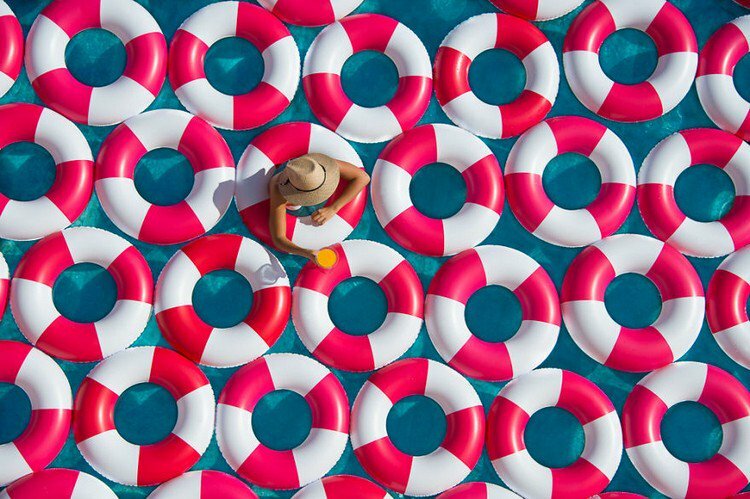 Gray Malin is a fine art photographer whose aim is to create the sense of a luxury getaway via his images. 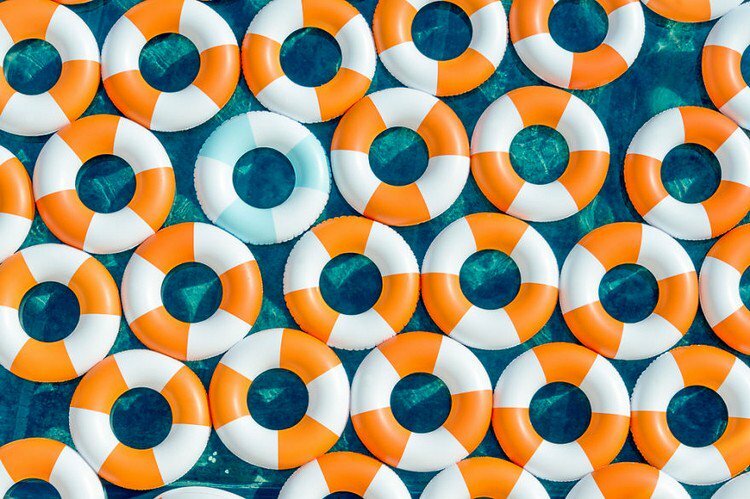 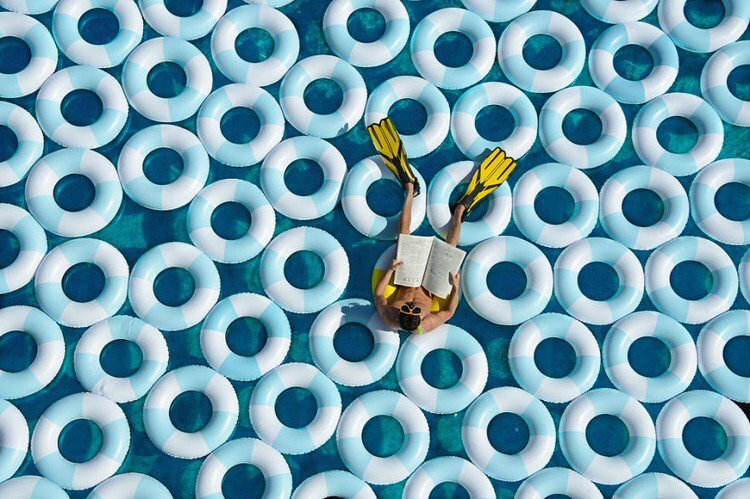 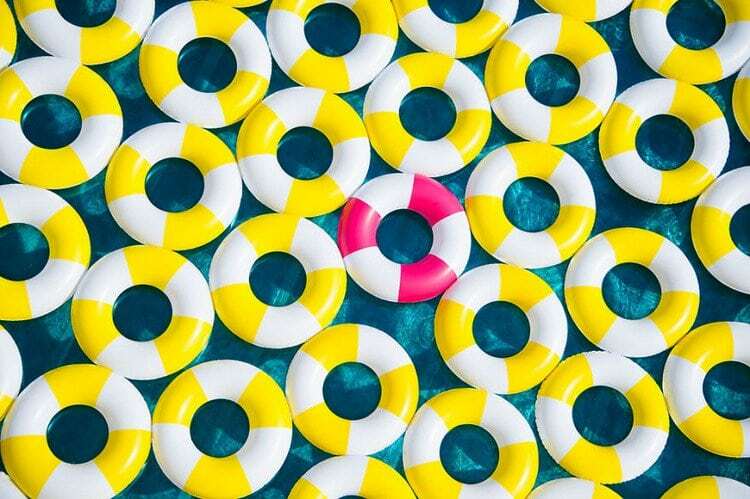 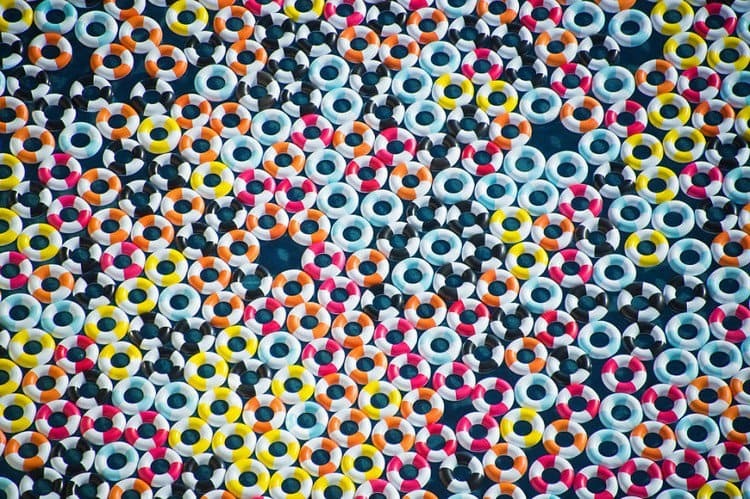 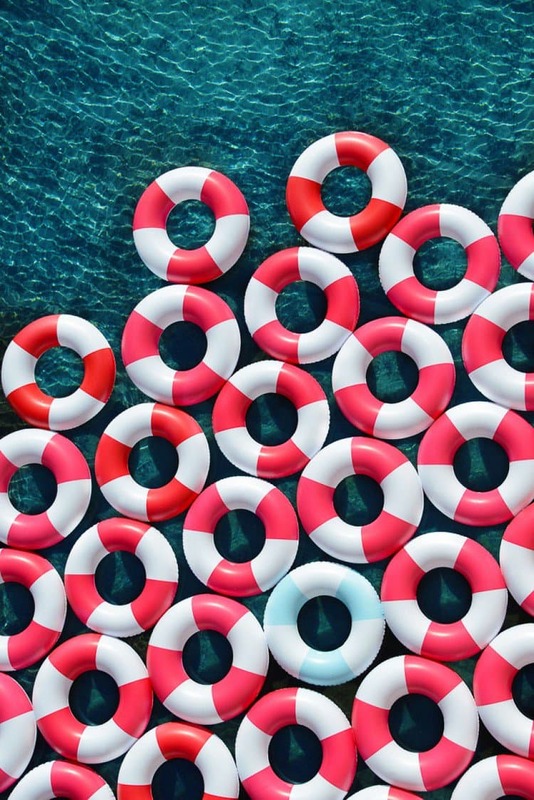 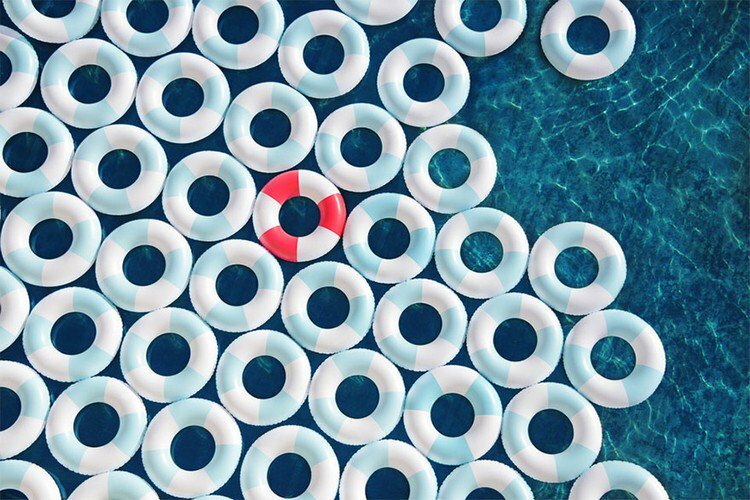 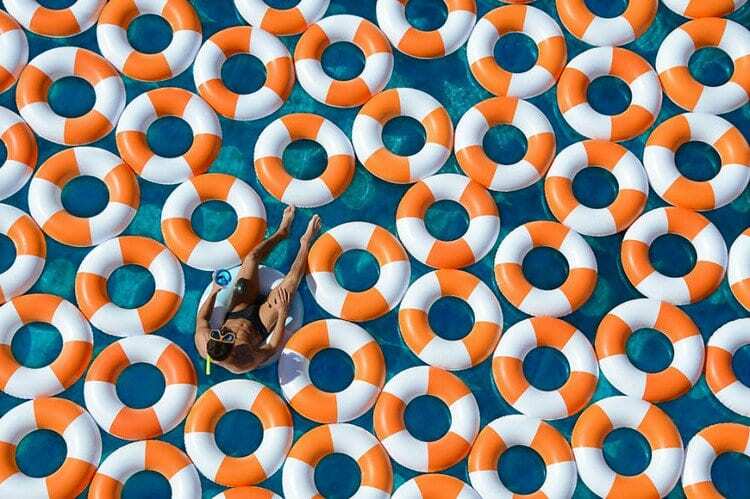 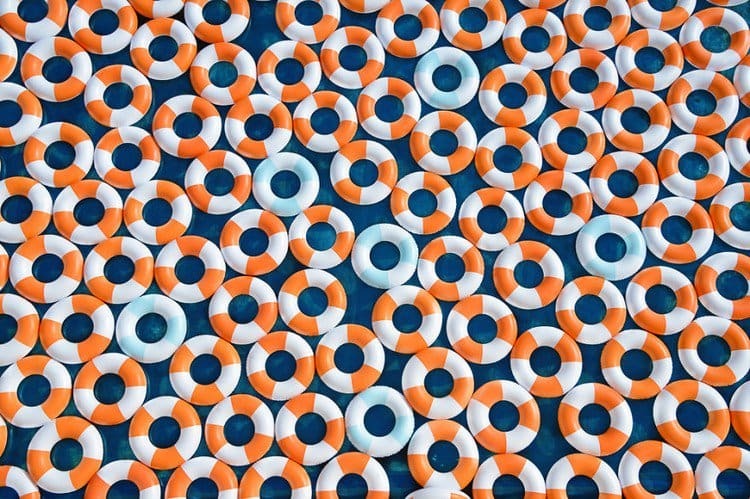 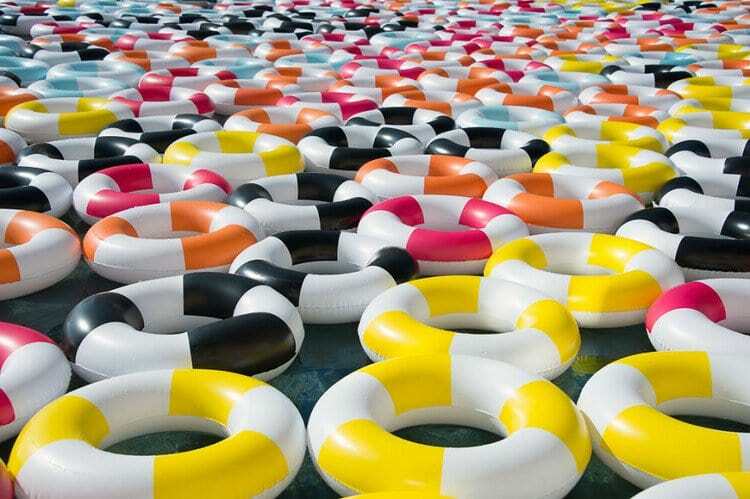 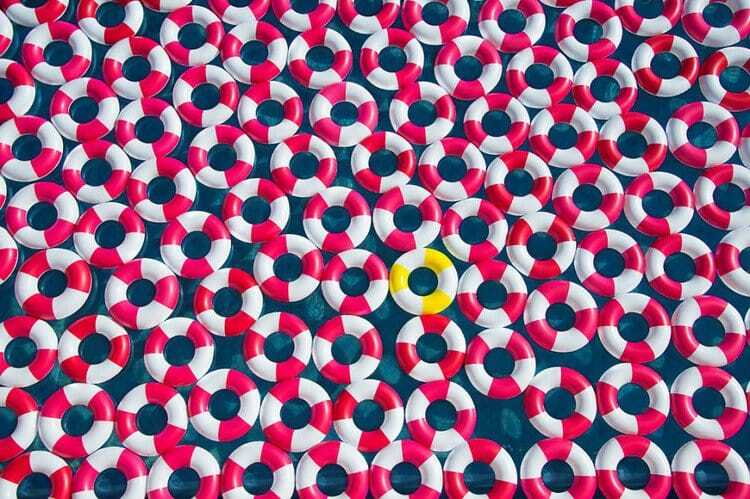 Malin recently shot this series of poolside photos featuring 1,000 inner tubes designed to look like lifesavers. 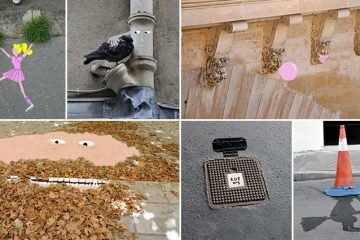 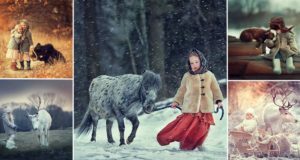 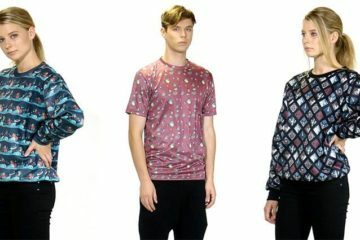 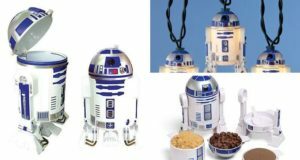 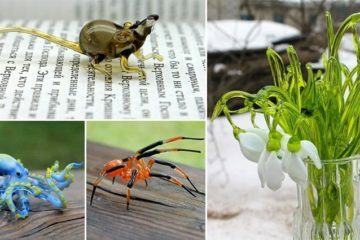 Just one look at these images evokes vintage glamor and that amazing jet-set lifestyle of the stars of yesteryear. 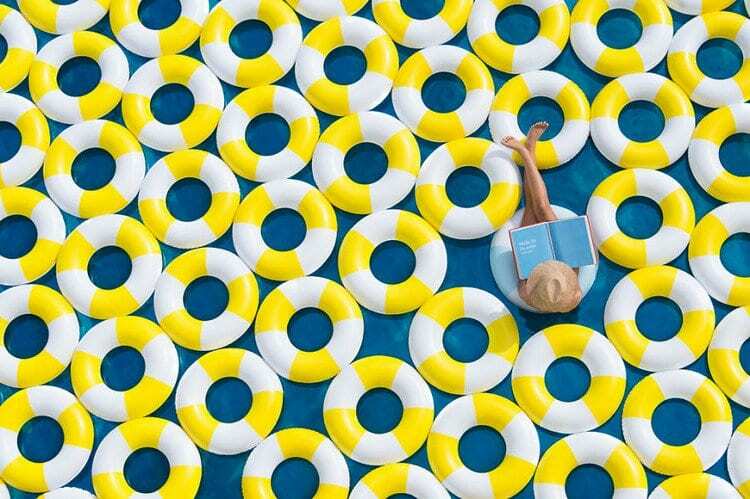 These gorgeous escapist and nostalgic photos were taken at Le Meridien Ra Beach Resort & Spa in El Vendrell, Tarragona, Spain.